Anna Axelin’s academic career has included conducting quantitative and qualitative research on maternity and neonatal care in multidisciplinary and international research groups. In the Academic year 2011-2012, she joined the faculty of Department of Family Health Care Nursing in University of California San Francisco for her post-doctoral research. Since 2018, she was appointed as an associated researcher in the Department of International Maternal and Child Health at University of Uppsala in Sweden. In addition to the academic career, she has ten-year working experience as a NICU nurse. She is leading the Health in Early Life and Parenthood (HELP) research group which aims to promote health and welfare in the early stages of life. Her special research interest is how to keep parents and sick newborns together throughout the infant hospital stay and strengthen their relationship already during pregnancy. 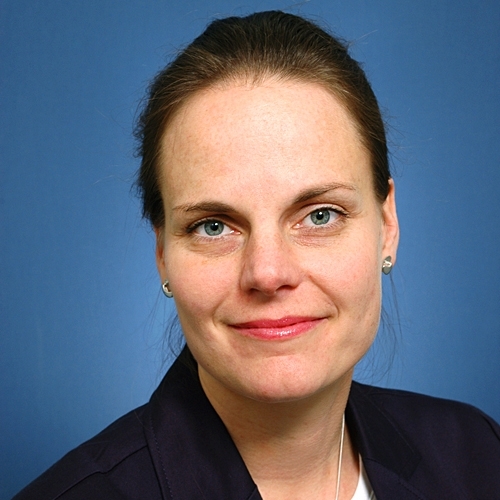 Anna Axelin’s other research interests include pain and sleep in neonates, and the implementation of evidence-based practice in maternity and neonatal care with the help information technology.